I recently donated this king size Batik quilt to be used at a silent auction fundraiser for The Bockman Foundation. It is a non-profit charity that helps people with spinal cord injuries. 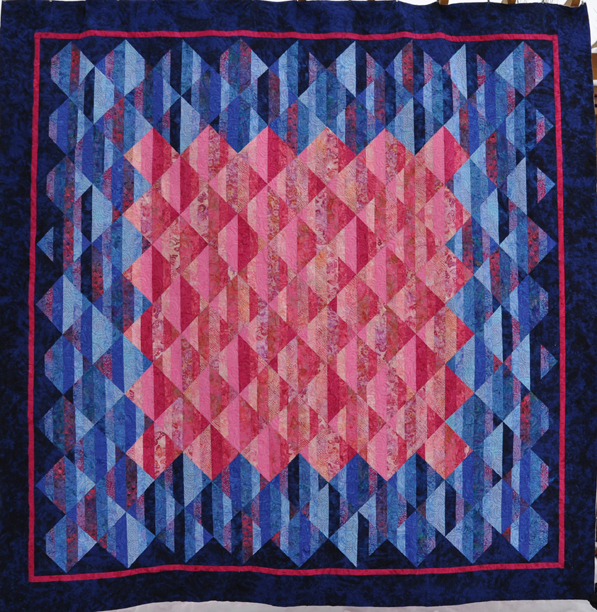 I got a thank you email informing me that the quilt sold for $600. I then found out that the people who bought the quilt re-donated it to another silent auction fundraiser for a family with 3 young children that tragically lost their father. I hope that my quilt brings at least another $600 for that unfortunate family. WOW…a feel good yet tragic story…I hope it get 1000.00, It is such a worthy cause! Kudos to you girl!!!!!!!!!!!!!!!!!!!!! !